How it started? I got two images (see below) of monuments from my aunt Erika from New York and I liked them a lot! Especially the second one. 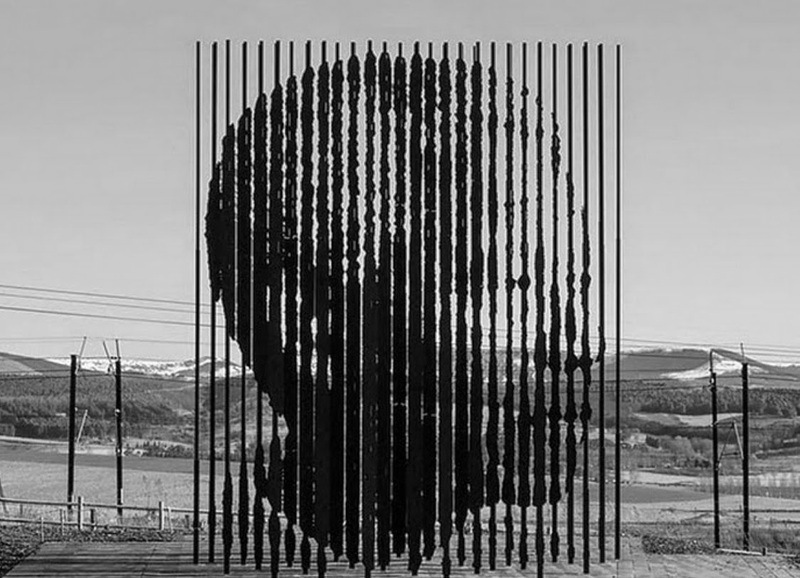 When I looked at Mandela monument, I saw suddenly Janusz Korczaks face... and that was my trigger and so it started! 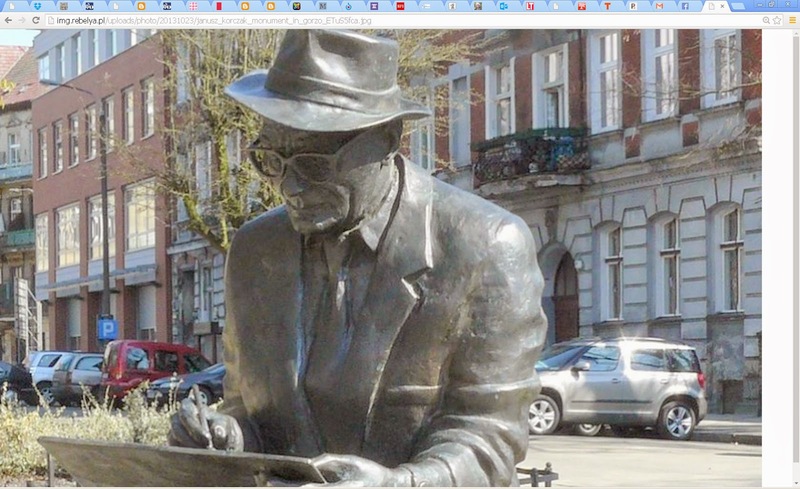 I dislike many Korczaks monuments, like this one below which I called "Korczak with an Ipad"
I started to think about the symbols in Janusz Korczaks life, symbols of his lifework, entire life, not just the ghetto time! 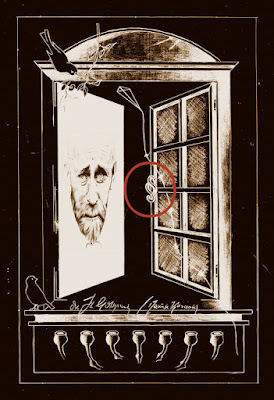 I forgot, but what do you think about following symbol, Korczak signatures? 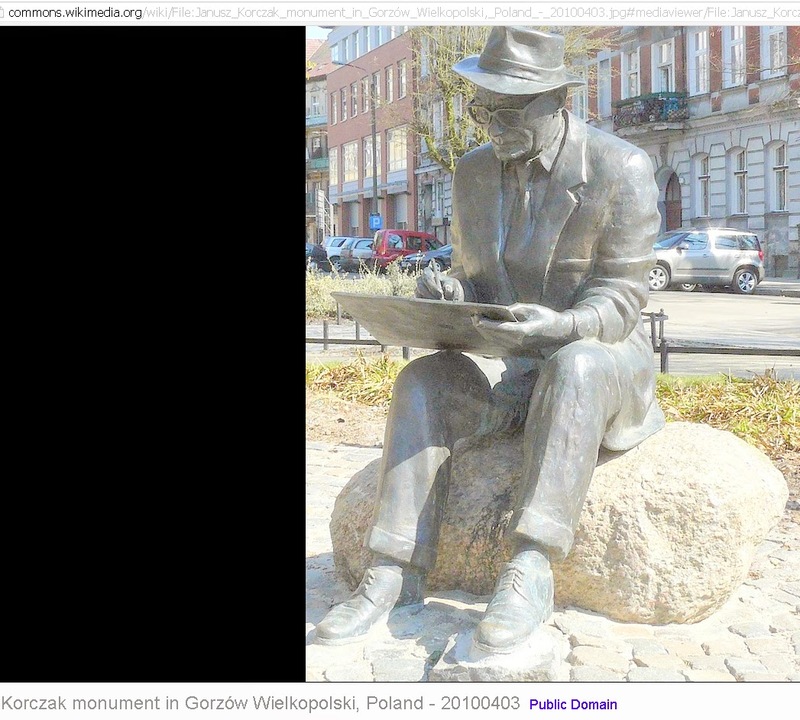 Should these Korczak signatures be on the planned Monument? This type of stones with the signatures of Janusz Korczak I did 15 years ago as a gift to the outstanding "Korczak-peoples"! 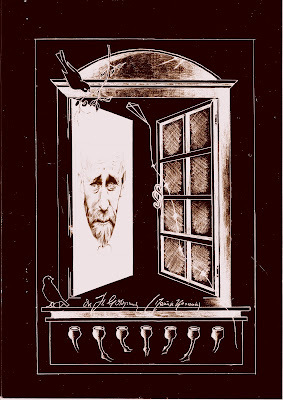 One stone I gave to Betty J. Lifton, an American writer of The King of Children: The Life and Death of Janusz Korczak. 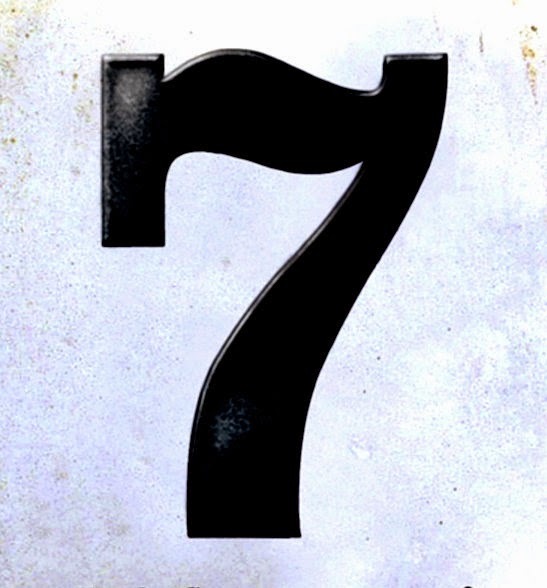 Maybe one should skip number seven as a symbol? 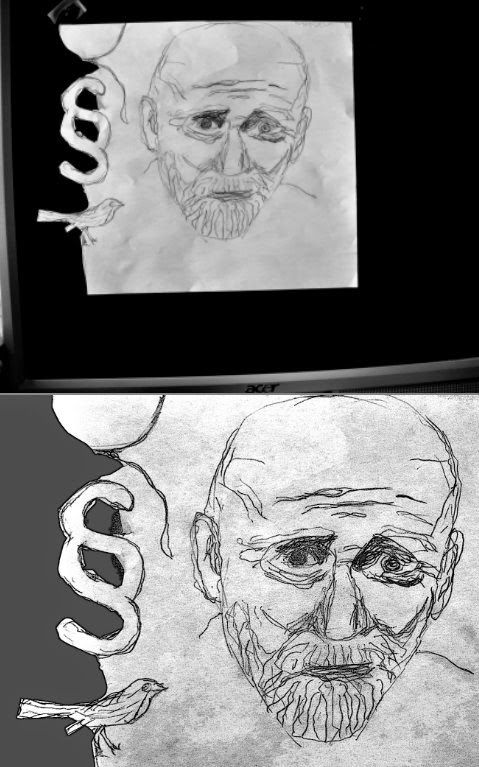 However, that's my first vision of the Korczak monument and I am not an artist. 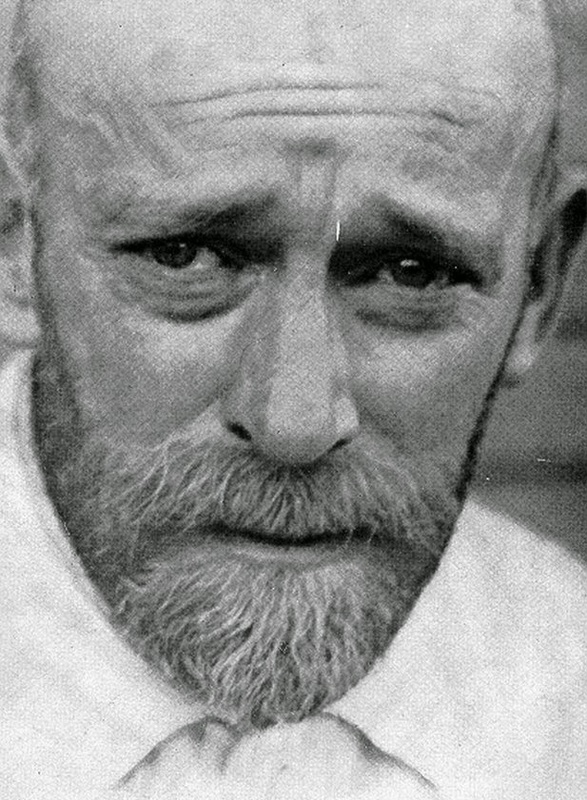 At the moment I feel like I had a bag filled with the photo of Korczak's face and all the symbols that I mentioned earlier. Symbols in the bag, they have several different sizes and different look. 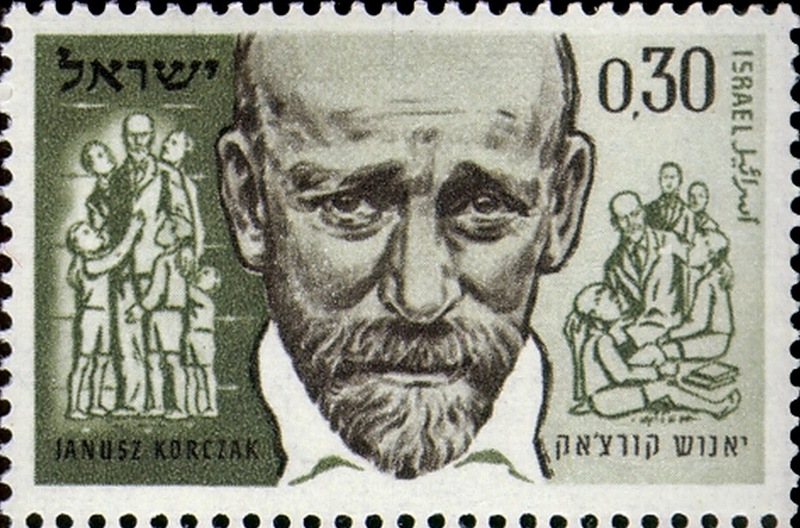 I know that the face of Korczak should take approx. 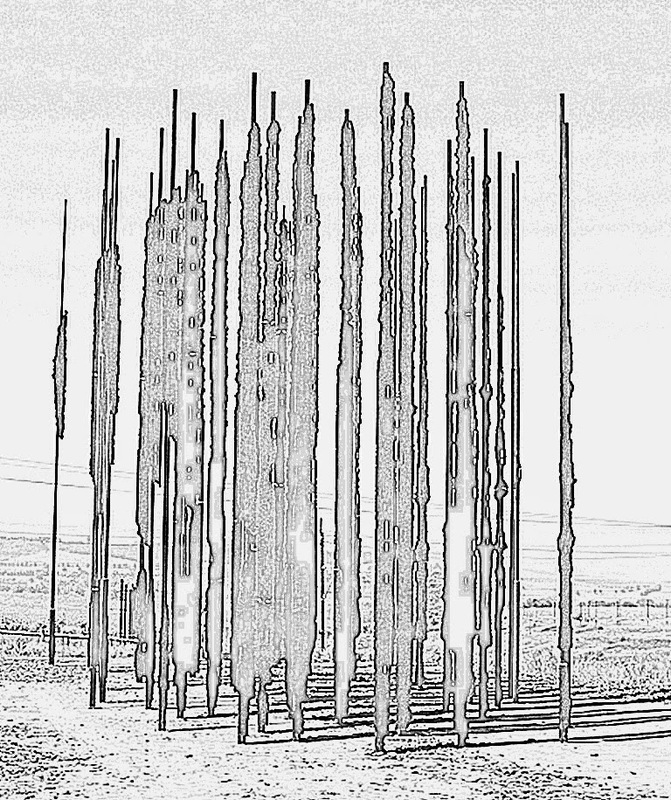 80% of the monument and the residual surface should be filled with symbols. The artist has to choose the symbols, determine the best match, symbol size and its location. 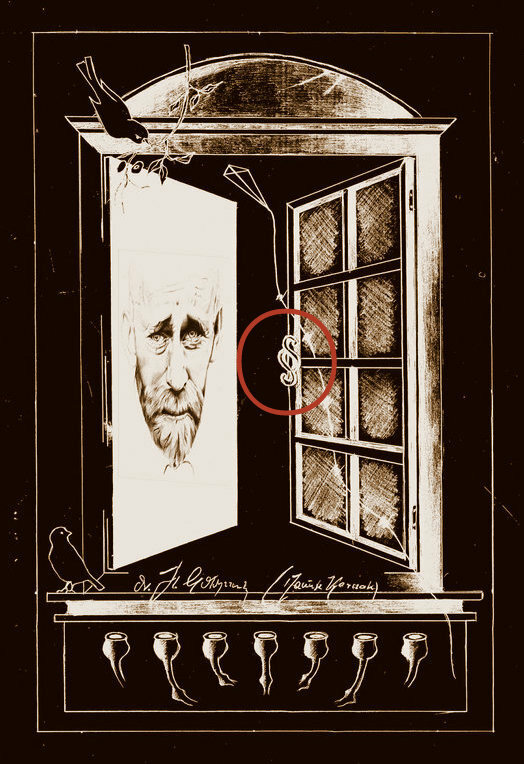 In this way, symbols: windows, §§, Number 7, birds and kites, like falling leaves after a while flying around the face of Korczak should find their final place around it and form the monument. The symbols are of great importance. 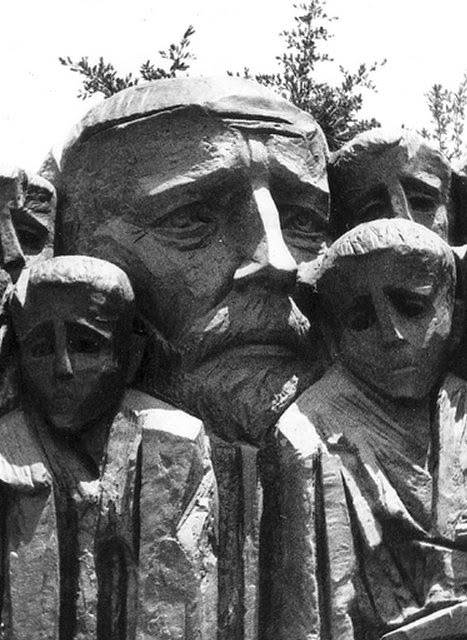 Not only to "revive" the face Korczak and the entire monument. They should be attracting and waking up the interest and curiosity of passing by peoples. 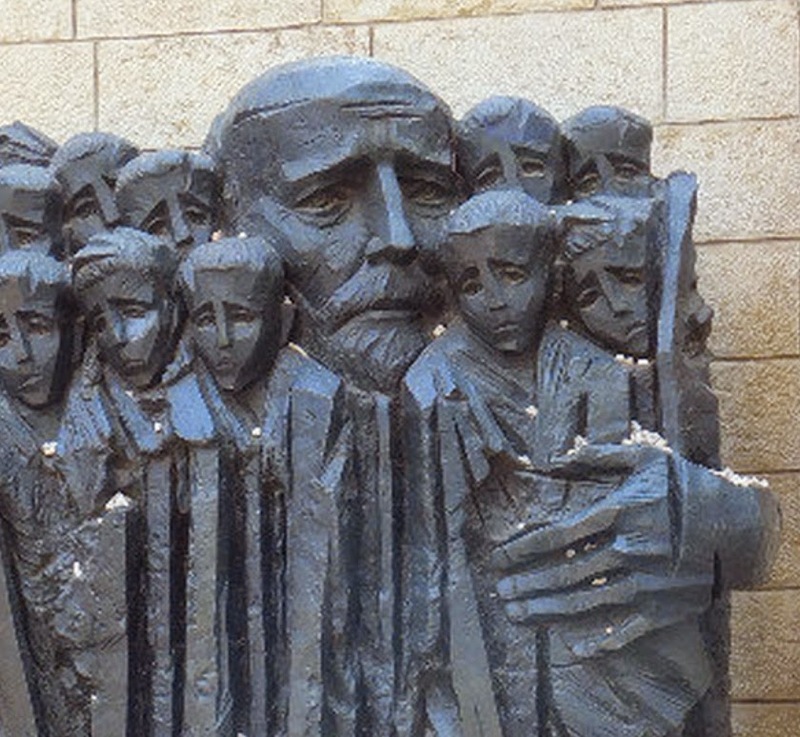 Symbols are representing the life of Korczak and the most important elements that should be remembered for ever. Windows as symbols, klick to open for the description why! Symbole Korczaka - Dzisiaj Ptaki Korczaka. Moze znacie jakies inne "ptaki powiazane z Januszem Korczakiem. Napiszcie! Dziekuje! 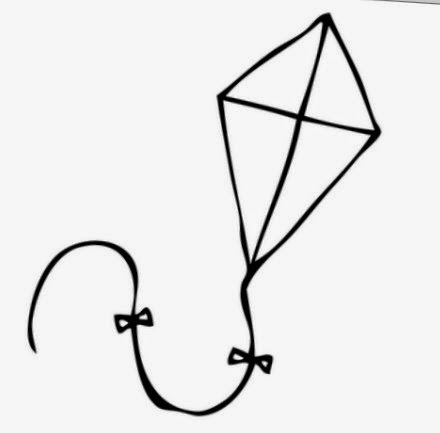 Jeszcze jeden symbol Korczakowski -" 7 ". Sądzę że nie wszyscy wiedzą co oznacza owa Siódemmka. 7 lat oznacza maksymalny okres czasu jaki dzieci mogły być w Domu Sierot i w Naszym Domu. Zazwyczaj od 7-14 roku życia. Takie Siedem dobrych lat, jak to określał mój Tata. 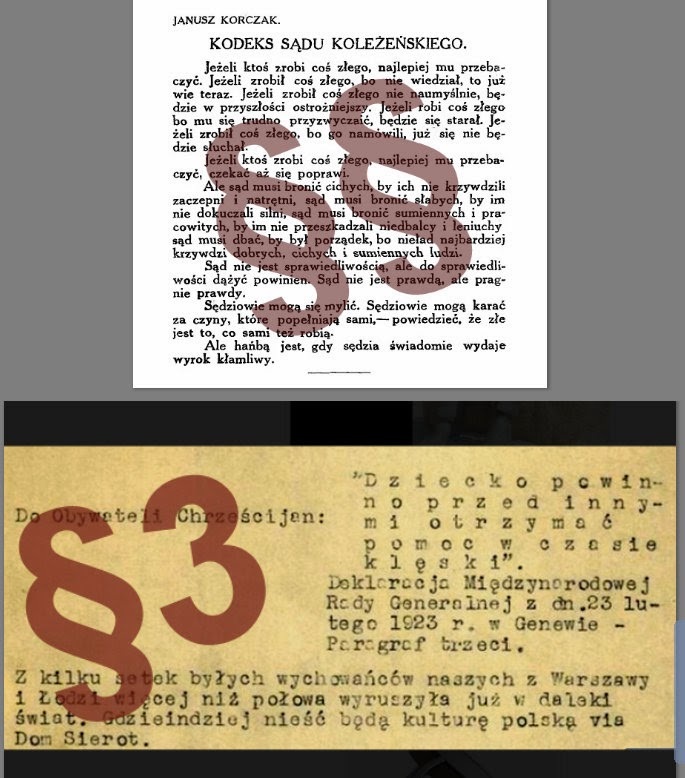 very important symbol, see also Children Court and very first Children Rights declaration from 1923 signed by Korczak in Geneva. 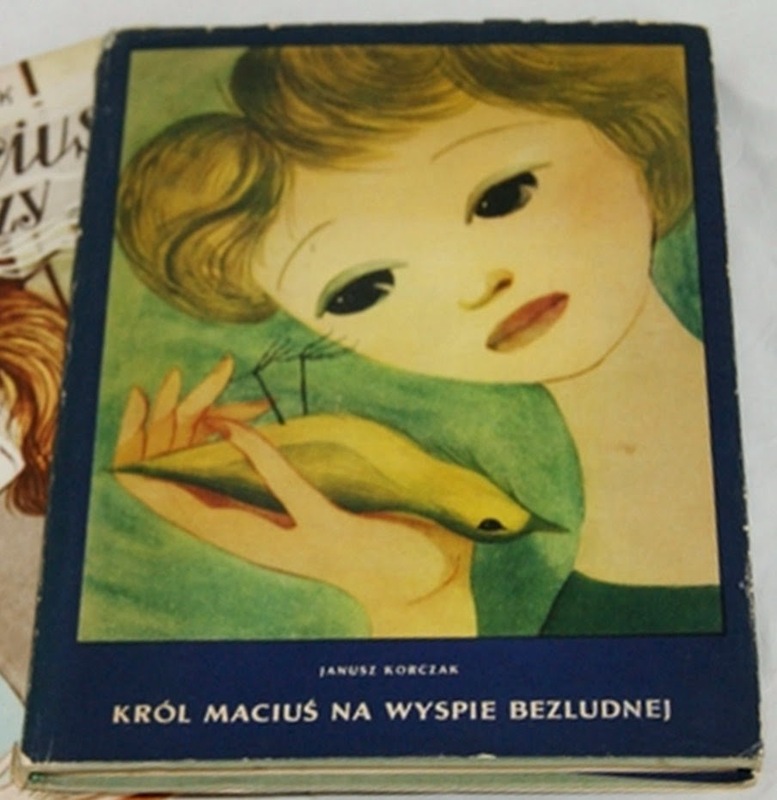 Oczywiście jakiś tam § użyto gdy zesłali Króla Maciusia na wyspę bezludną. Może znacie inne "§§ powiązane z Januszem Korczakiem"? - at Rózyczka summer camp and always at Korczaks windows at Krochmalna 92 and at Sienna street in the Ghetto! ...Podlałem kwiaty, biedne rośliny sierocińca, rośliny żydowskiego sierocińca. Ziemia spieczona odetchnęła.... Lecz kwiaty, Rośliny, Zieleń i Korczak to przecież nie tylko okres Getta gdzie uporczywie szukał zieleni dla dzieci. Kwiaty, Rośliny, Zieleń to też Różyczka i Ogród Saski albo samo projektowanie Domu Sierot. 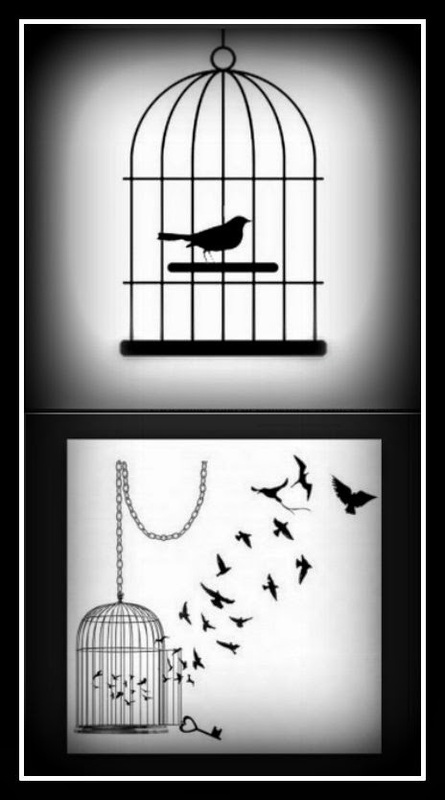 Symbols of the child and happiness. 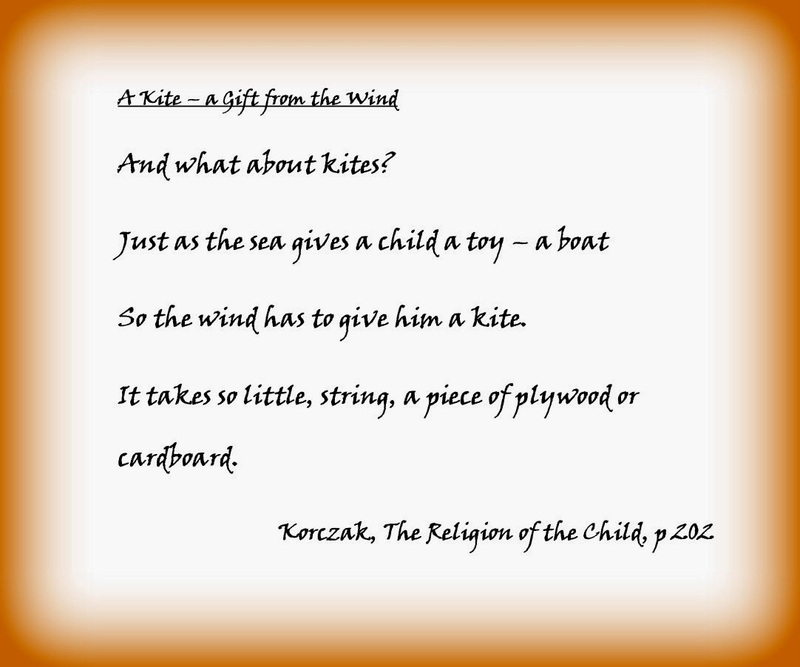 Korczak was bringing happiness to the lives of children through his novels, his education and throughout his entire life life. "The future and happiness of mankind lies in a happy childhood" he wrote. Children balloons and kits are symbols for a child and happy childhood. 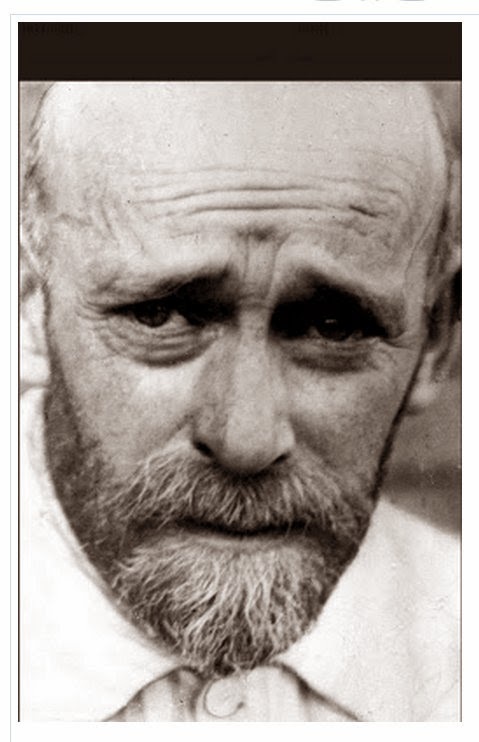 Perhaps I shall succeed yet"
—sentences from a letter of Korczak's that reached Israel on the day when Word War II broke out (September 1st. 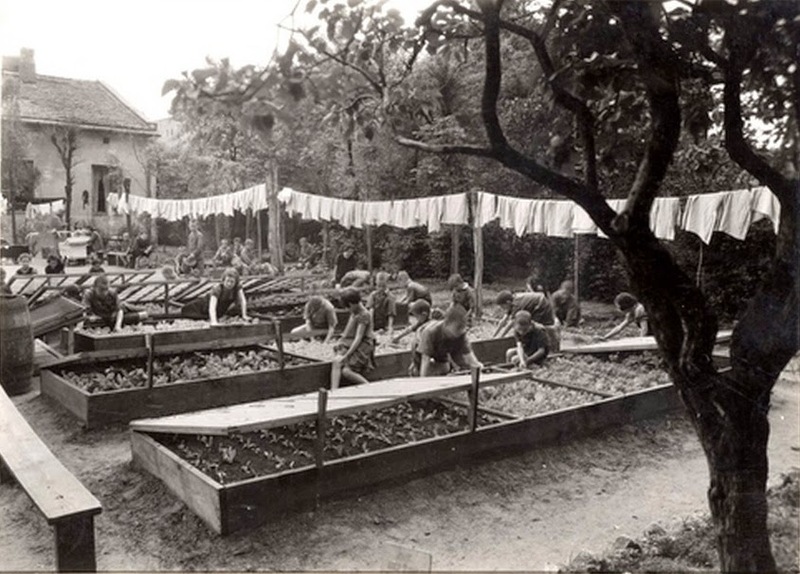 1939). 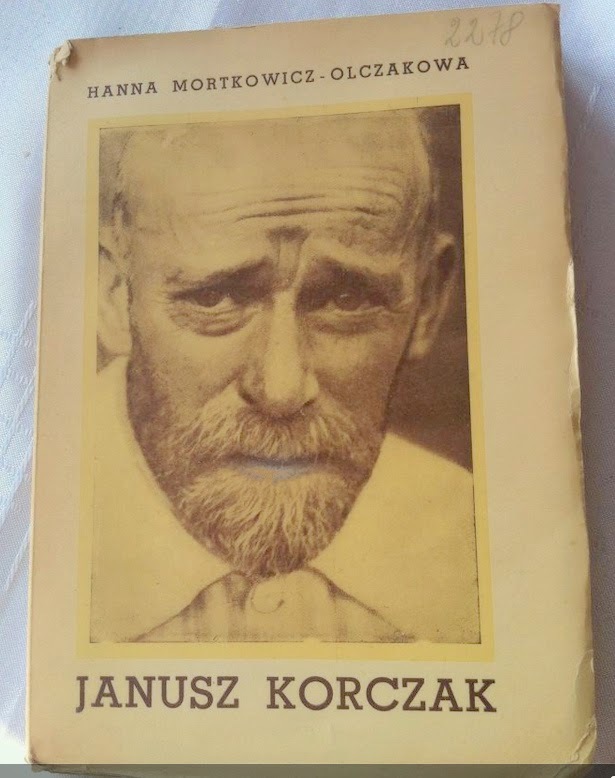 I went to a primary school in Warszawa named after Janusz Korczak. It was school nr. 211 in the Warszawa down town. Here. the main entrance and the planned monument that is placed on the right of it. 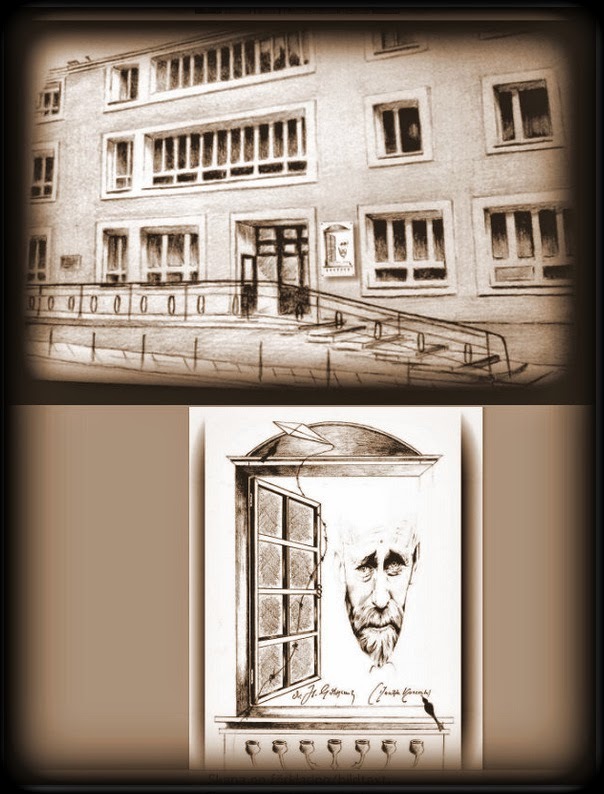 The school was named after Janusz Korczak at the ceremony on May 29th, 1962. 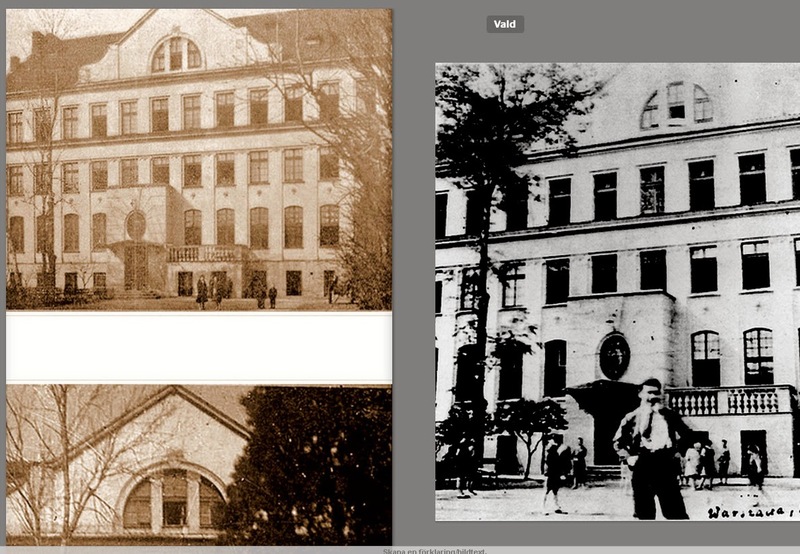 Unveiling of a plaque on the building of the school (just on the left of the entrance) was done by Igor Newerly. The author of this plaque is my mom (Zofia Weóblewska) who used the book titles of best known Korczak books in the text of this memory plaque. When in Helsinki, I met people from company Graphic concrete. I found out that using especially designed membranes one can transform the digital image to the concrete surface. 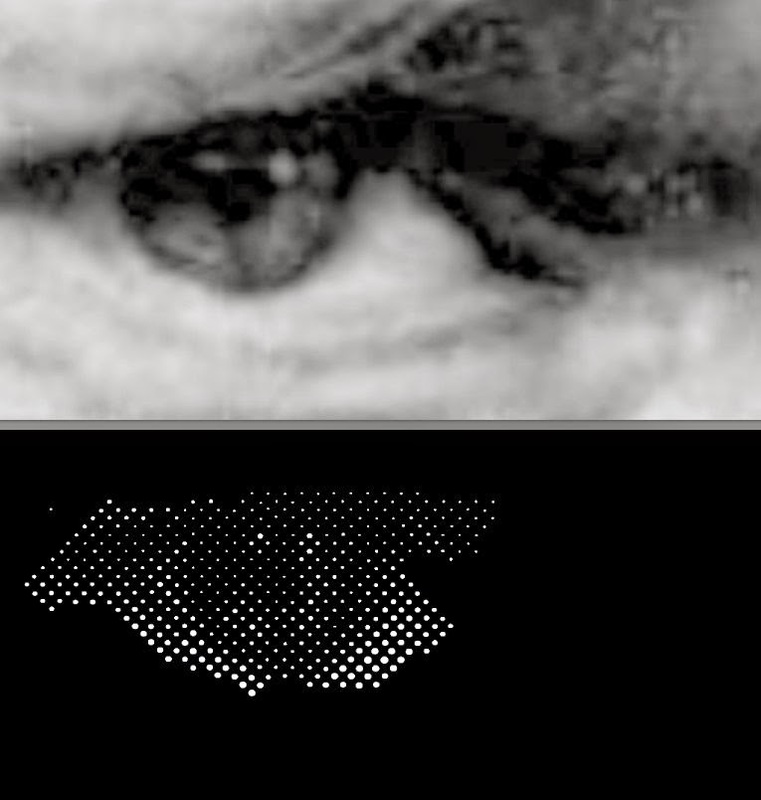 The visual quality of surface is depending on the raster like in the conventional printing techniques used in newspapers. When in Helsinki, I met people from company Graphic concrete. 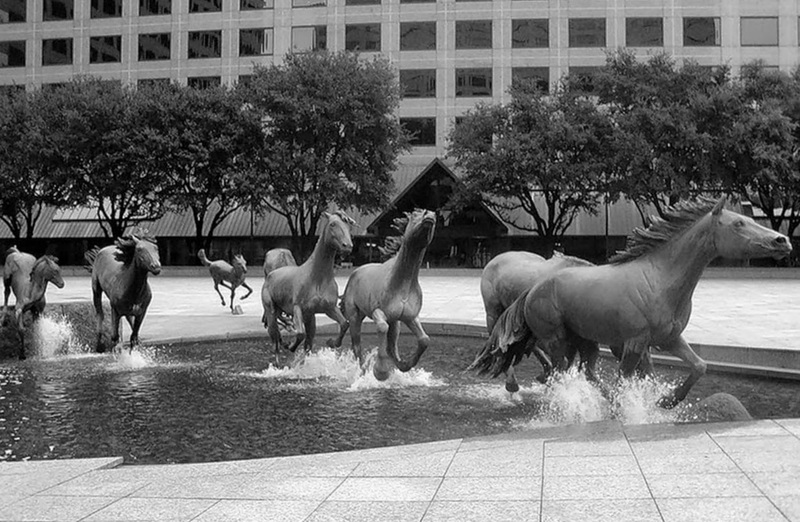 I found out that using especially designed membranes one can transform the digital image to the concrete surface. 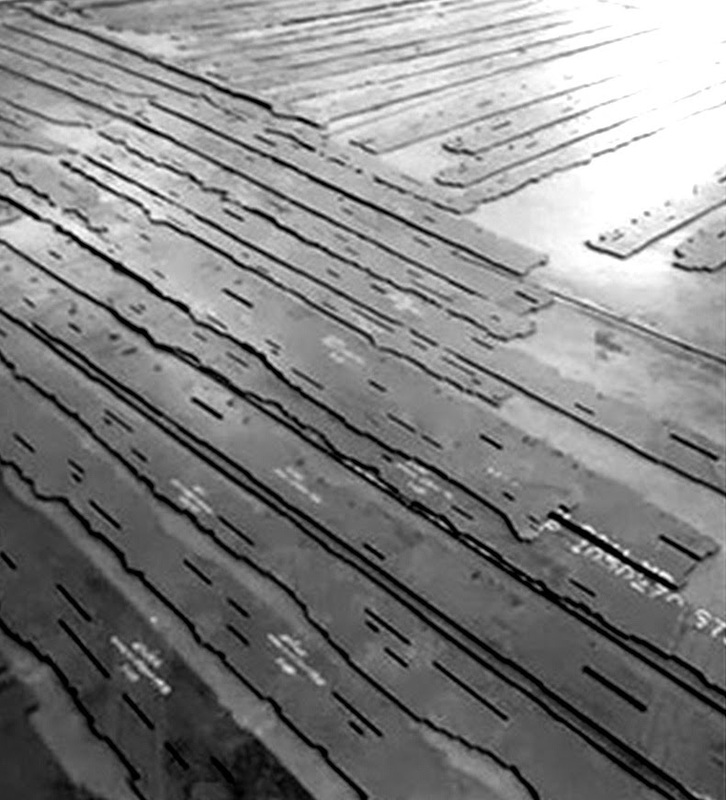 The visual quality of surface is depending on the raster like in the conventional printing techniques used in newspapers. Not just pictures but also other textures can be easily transferred. 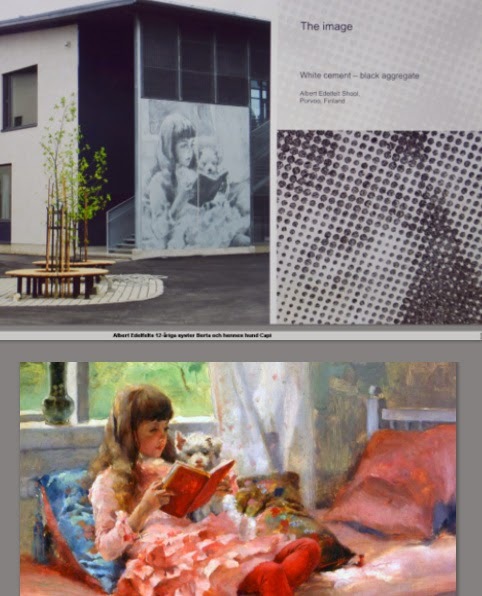 See above the Good Friends, portrait of the Albert Edelfelts sister and how portion of it looks at the school in city of Borgå in Finland.